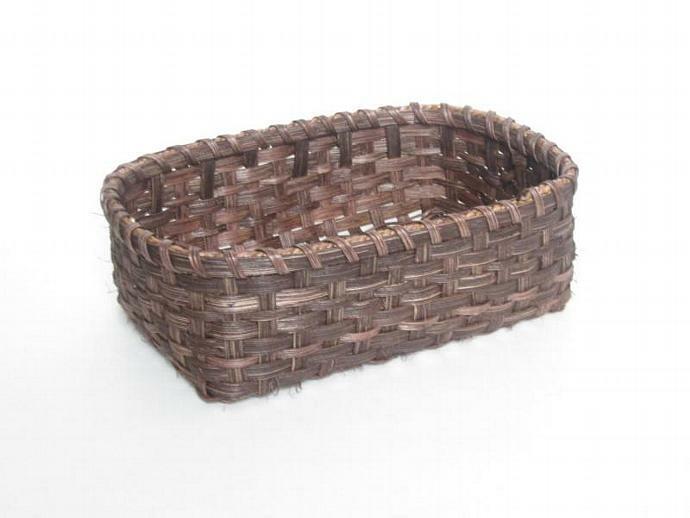 This basket can be used to keep your home organized in any room. The only thing limiting you is your creativity! 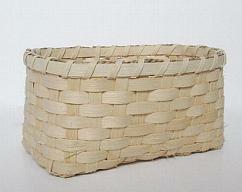 It is also a good size to use as a gift basket. It is stained with red mahogany. The dimensions are 8 inches (20.3 cm) wide, 4 inches (10.2 cm) high and 12 inches (30.5 cm) in length. 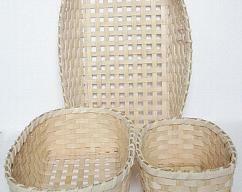 Each basket will be a little different since they are handmade. 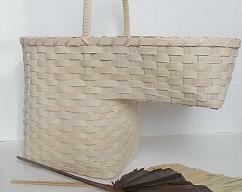 The basket in the picture is just an example of the one you will be receiving. 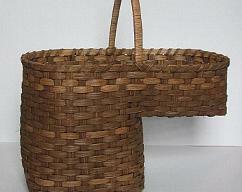 Your basket will be made just for you.